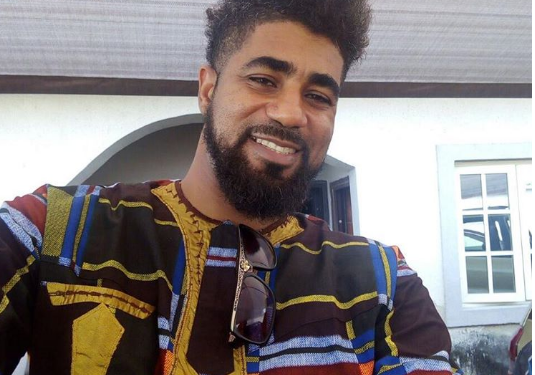 Thin Tall Tony, a former contestant of the Reality TV Big Brother Naija, took to his page to address hate comment. A particular follower wished death on the contestant saying his plane should crash. 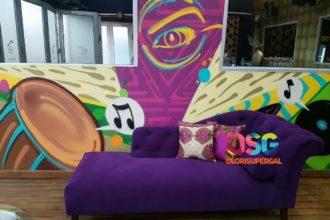 There has also been lot of back lash on the reality TV contestant as he supports his love interest in the house, Bisola.